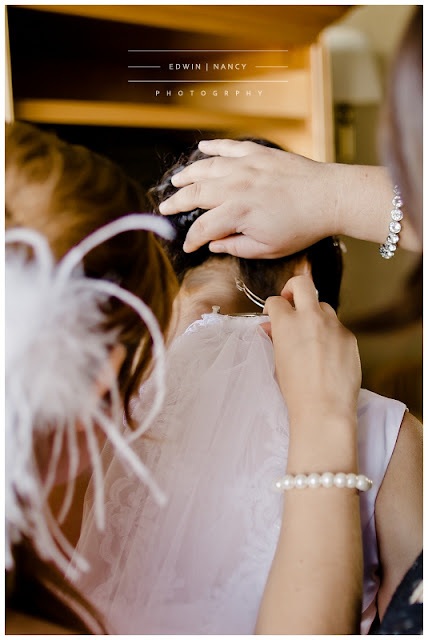 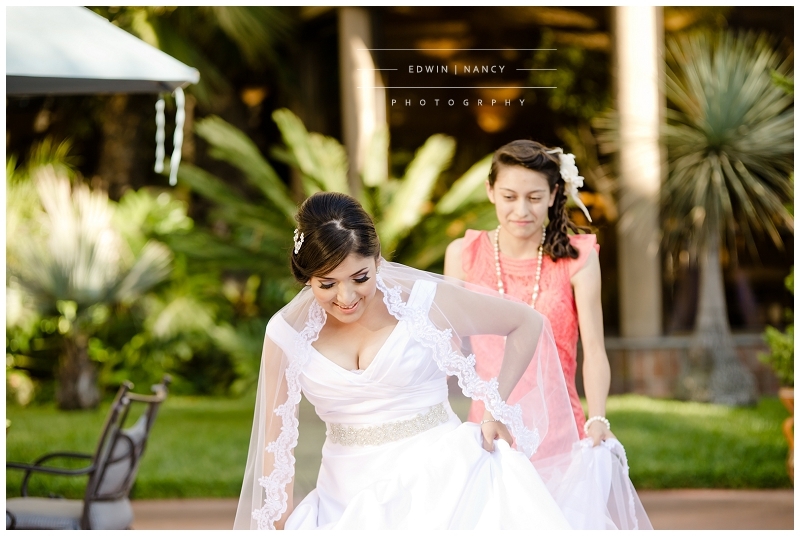 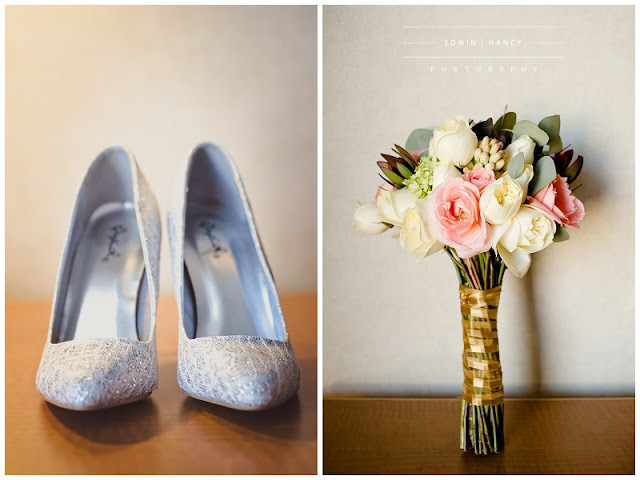 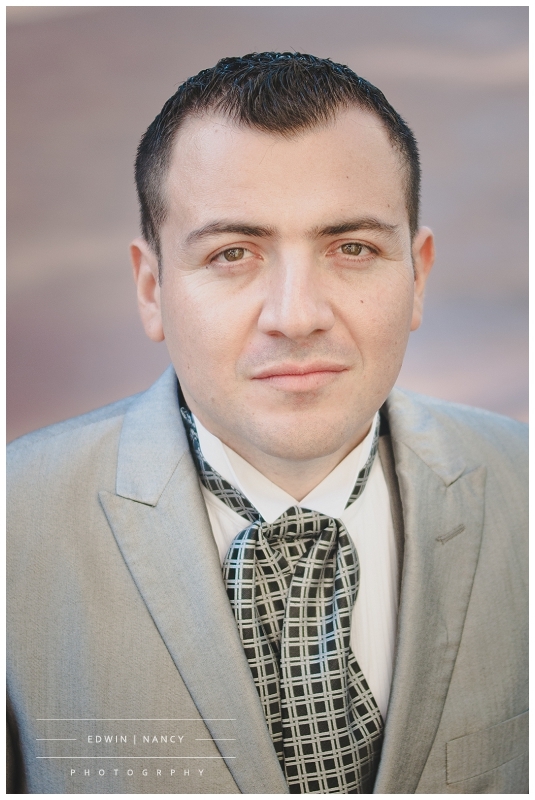 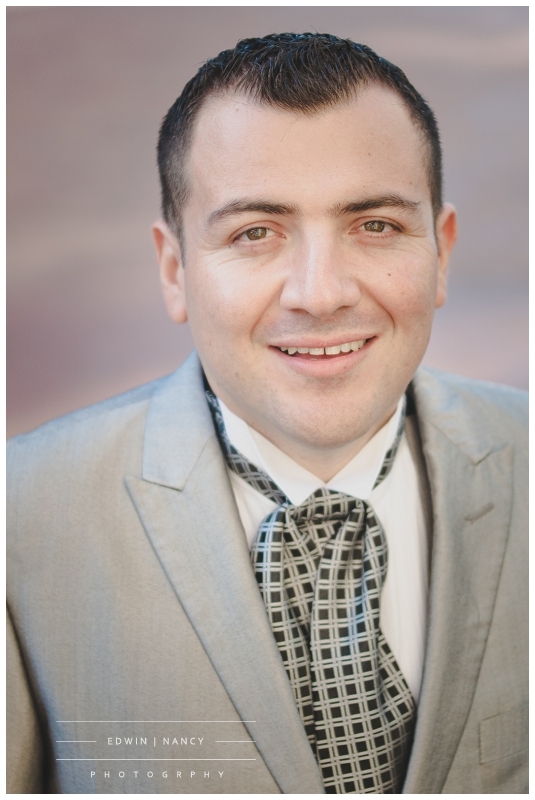 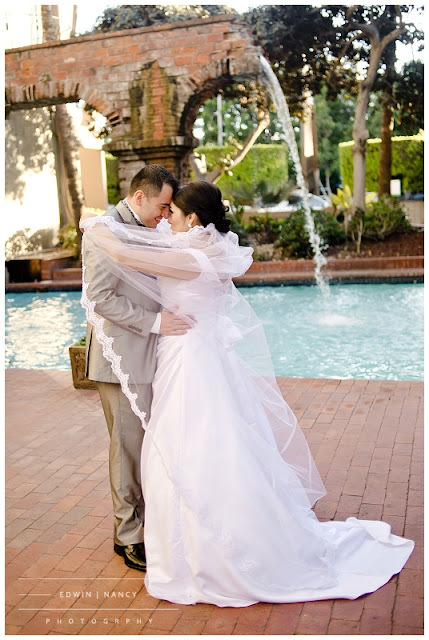 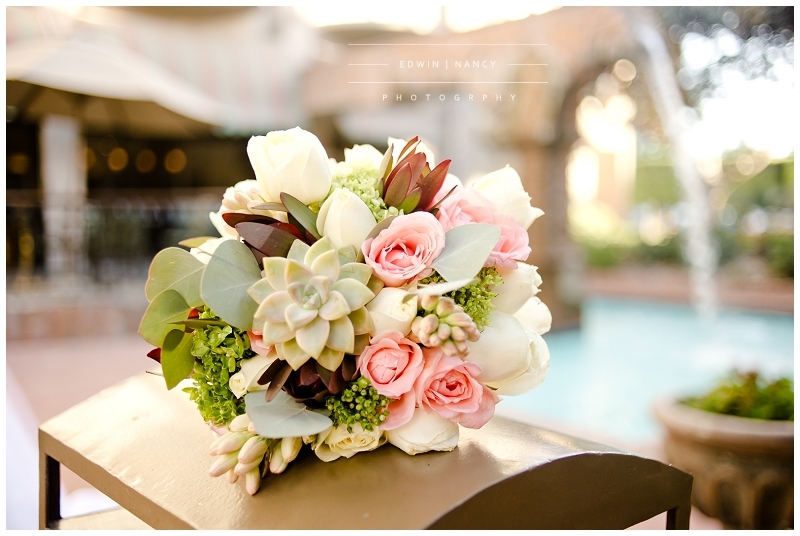 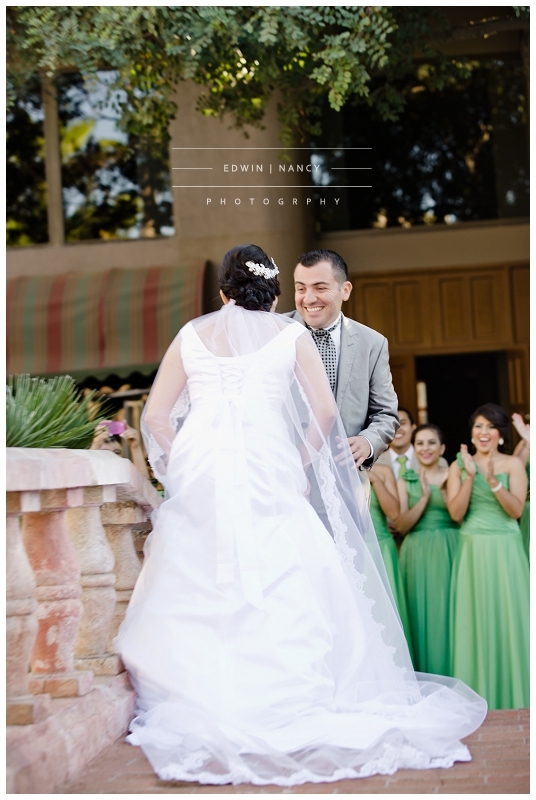 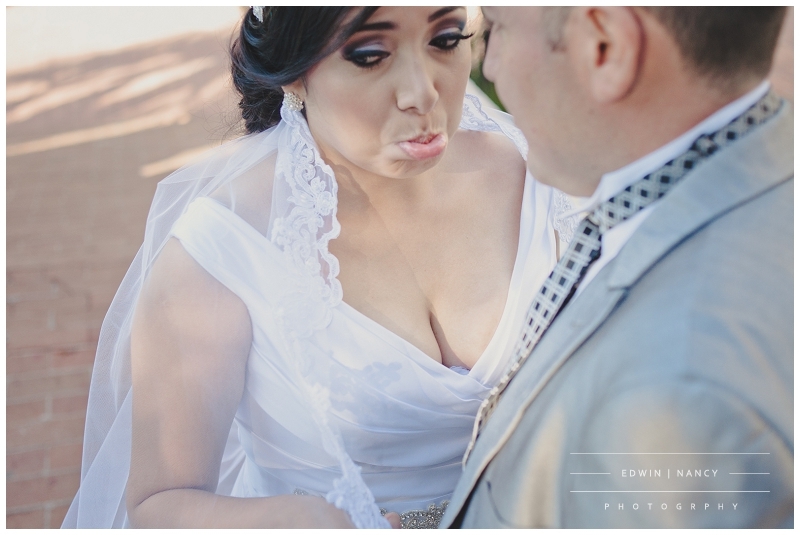 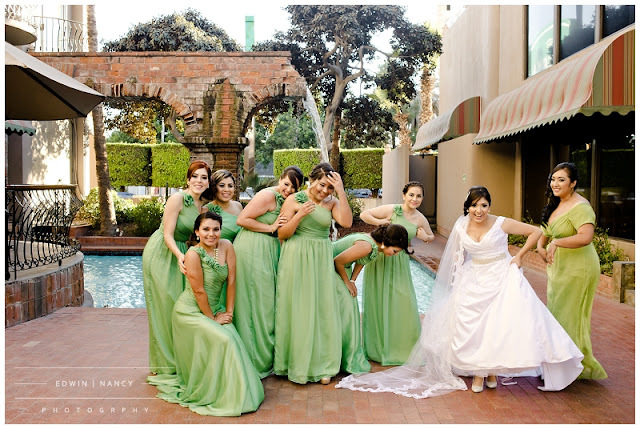 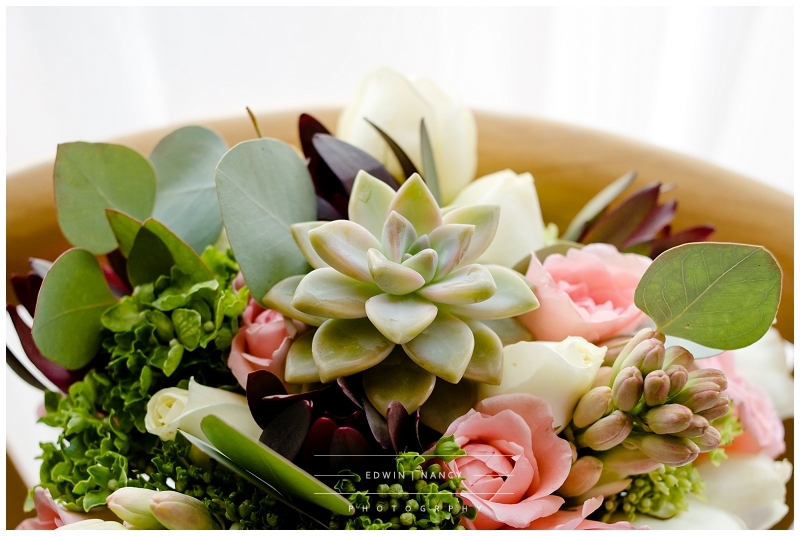 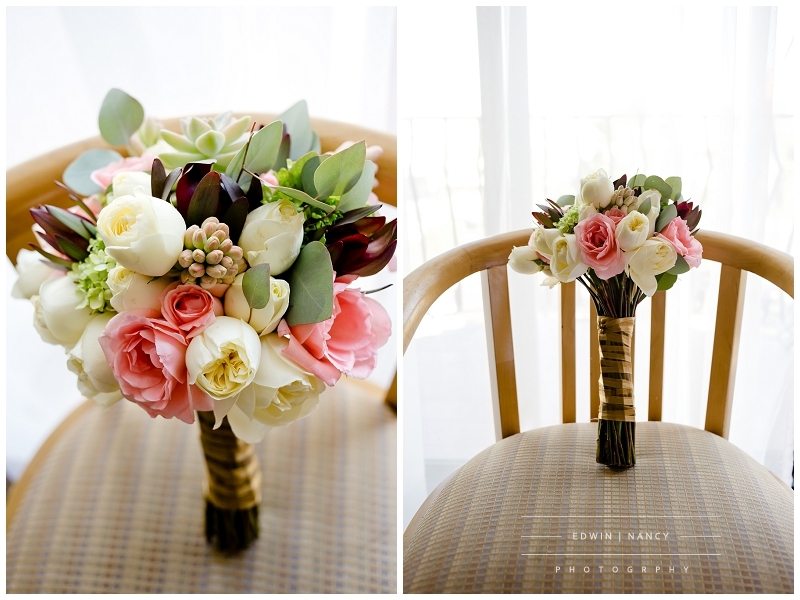 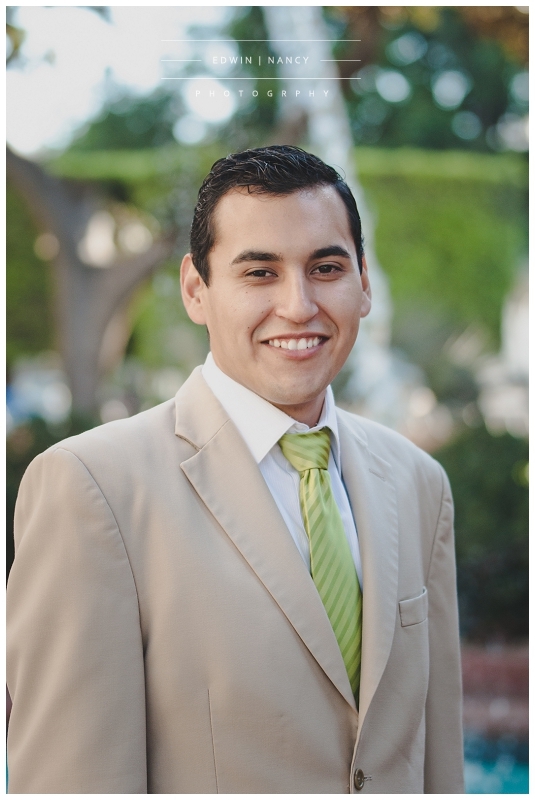 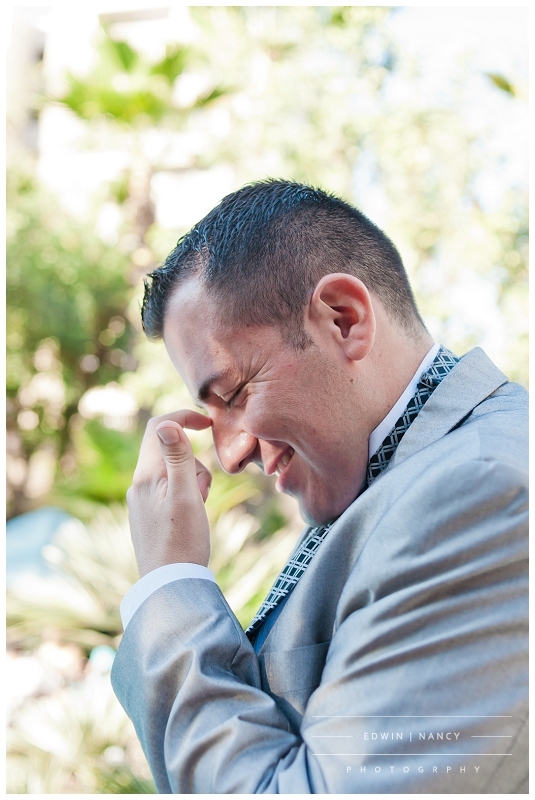 Weddings are fast paced events where emotions go full speed. We never know what to expect coming in to a wedding but we prepare for everything. 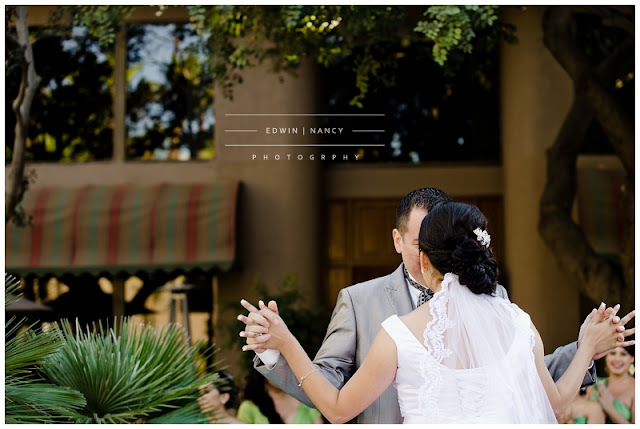 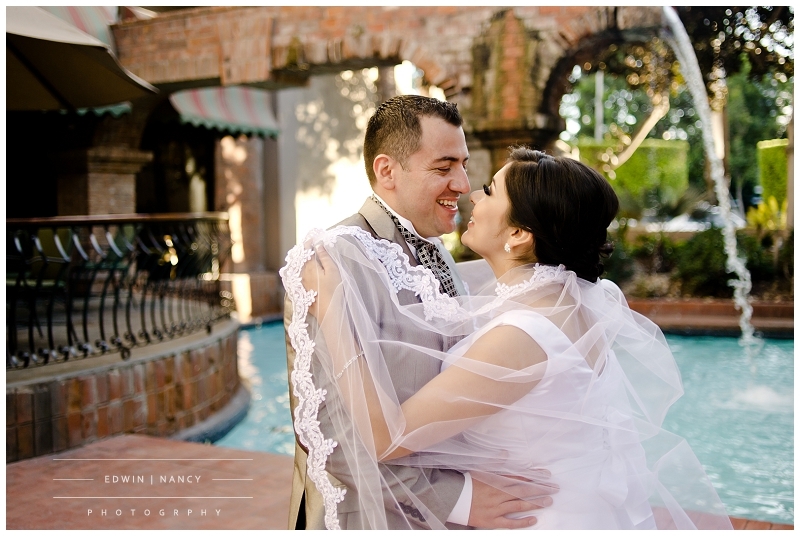 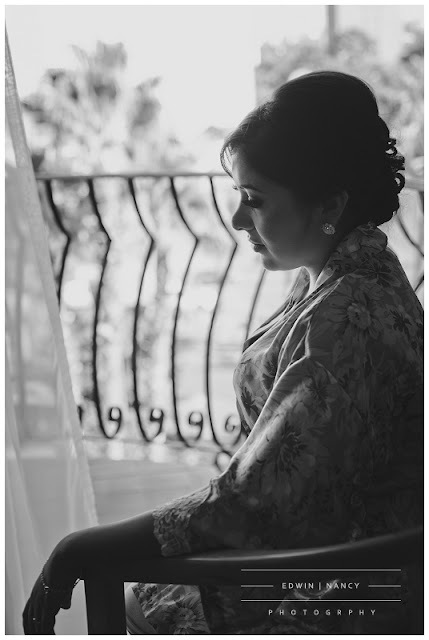 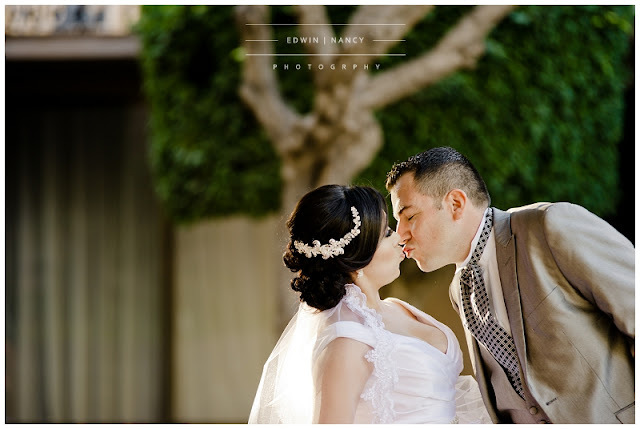 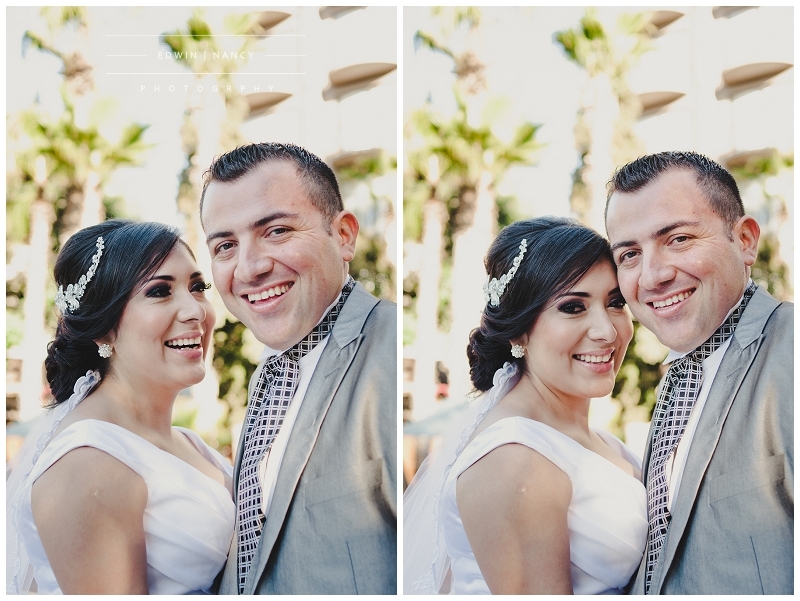 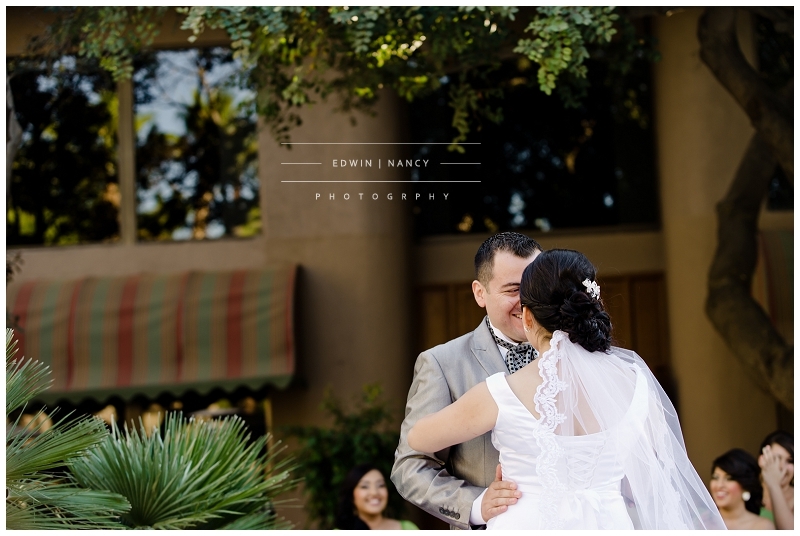 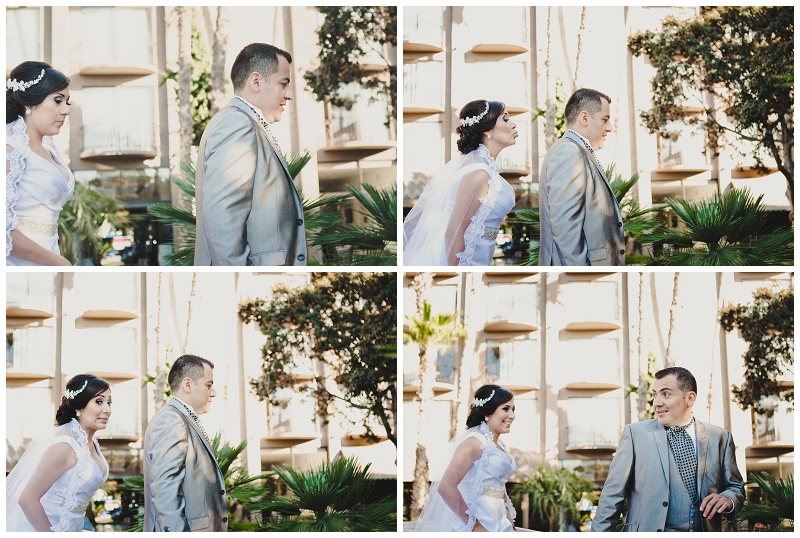 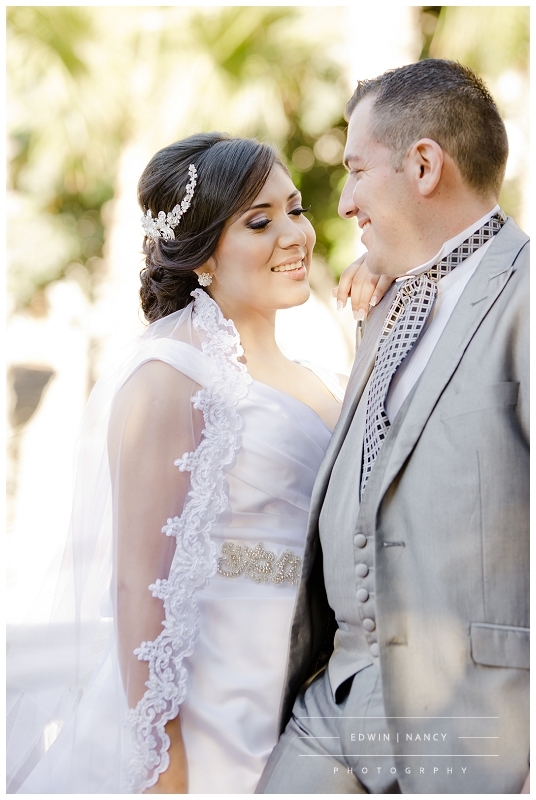 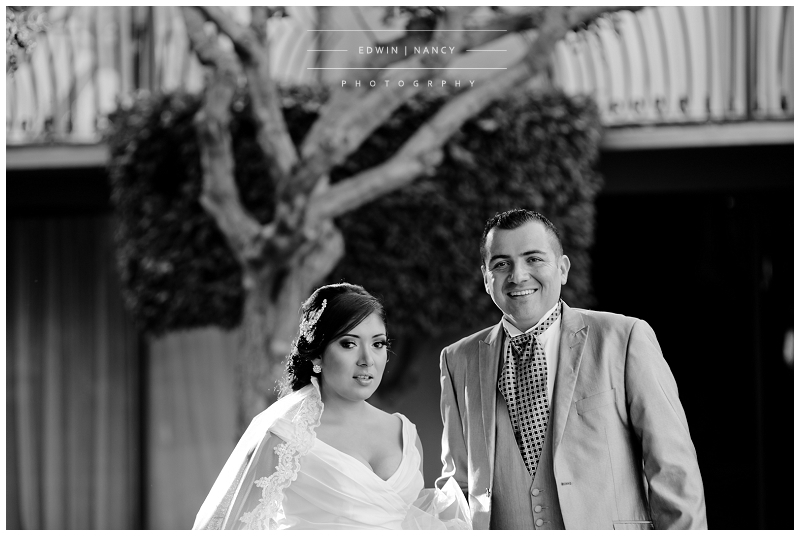 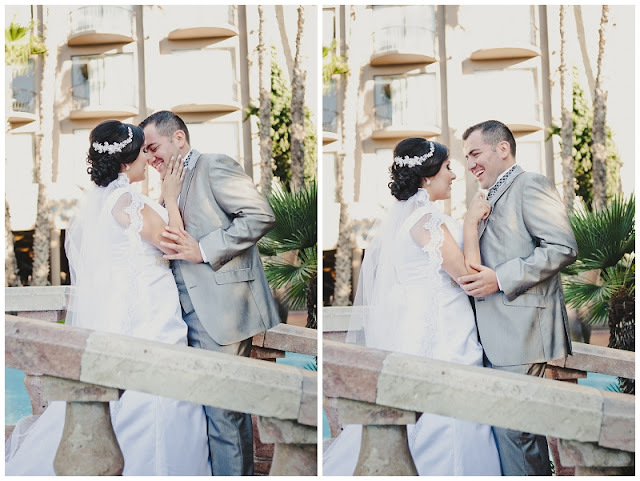 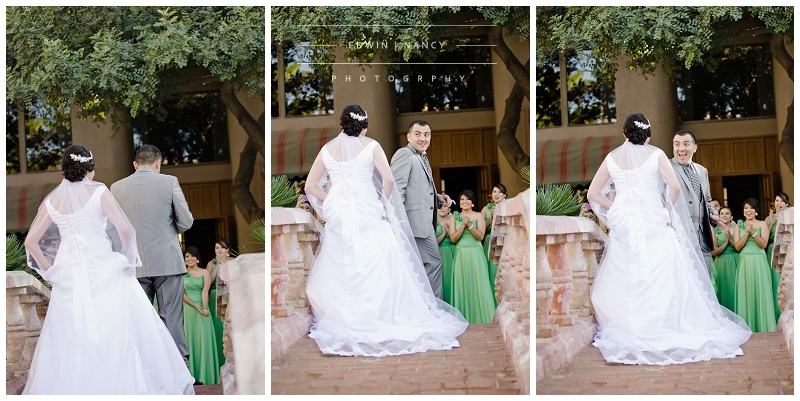 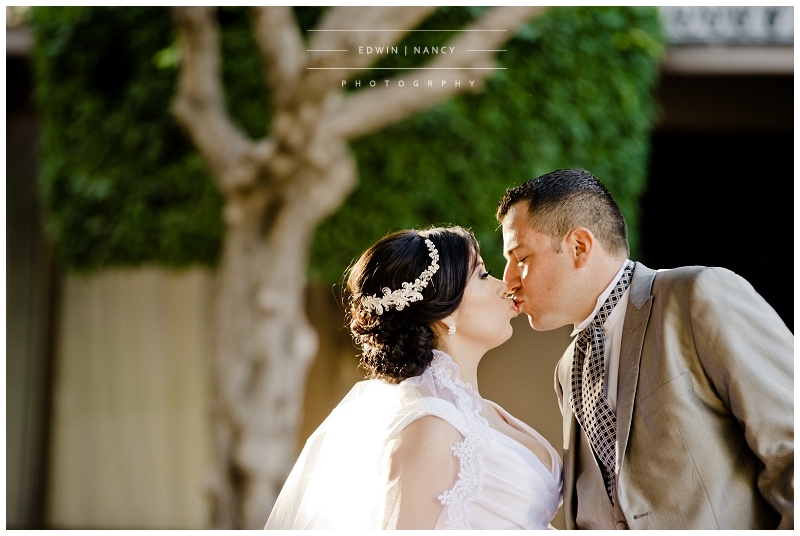 Hector and Karina were an amazing couple whose love has grown more and more with time, and on this special day we wanted to carve out a little time for them to enjoy that first look of each other on their wedding day. 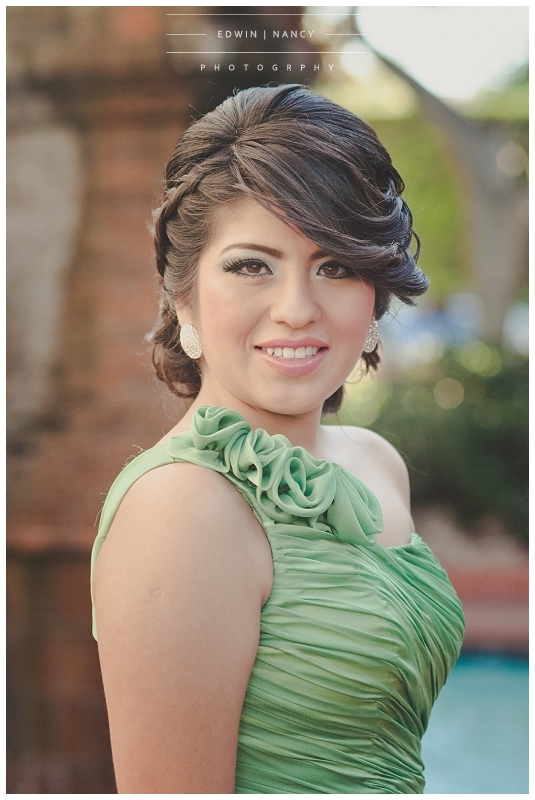 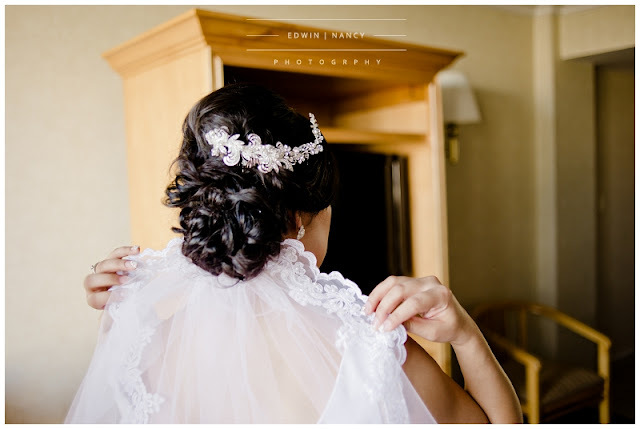 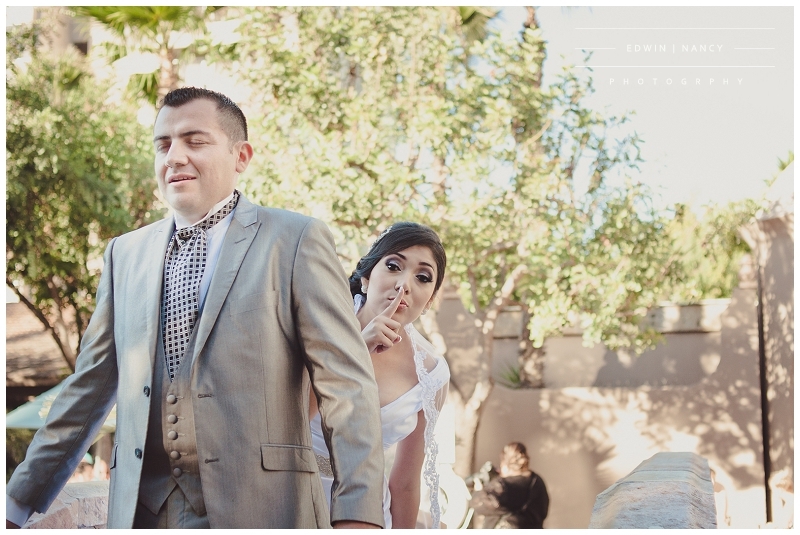 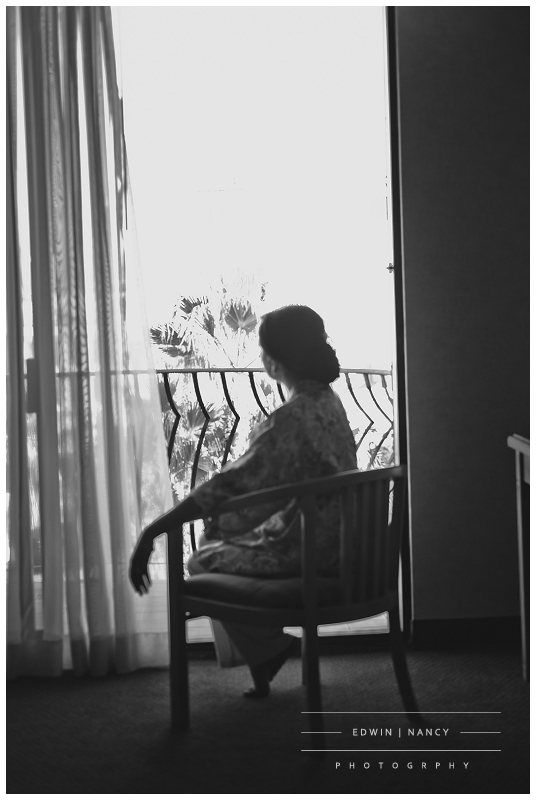 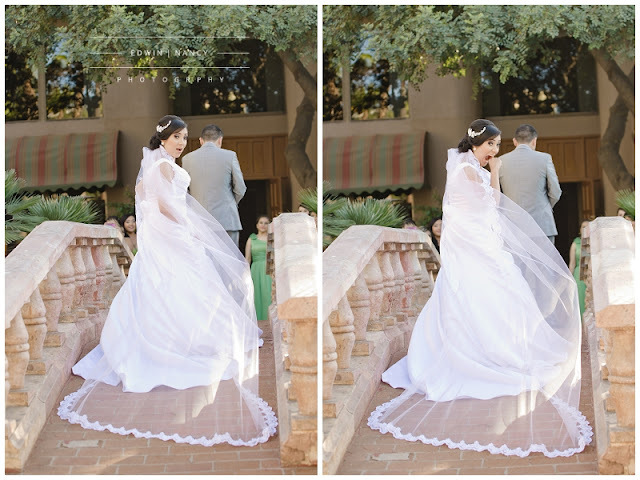 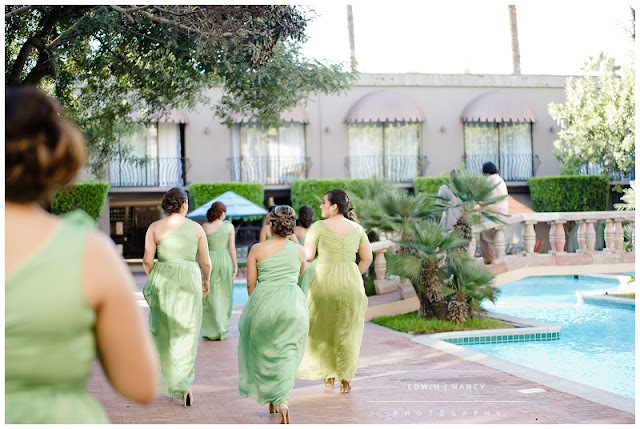 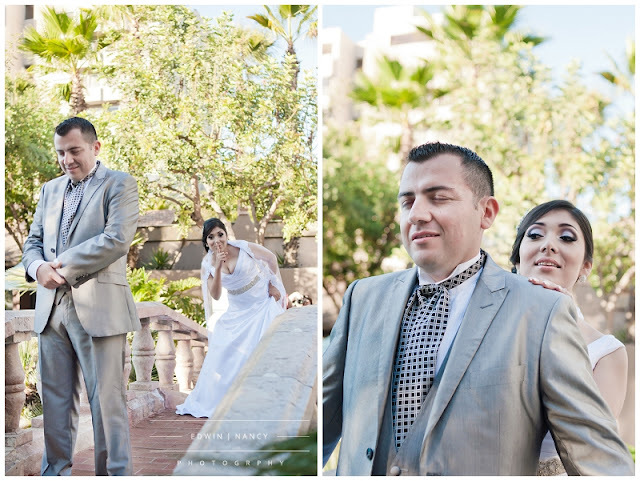 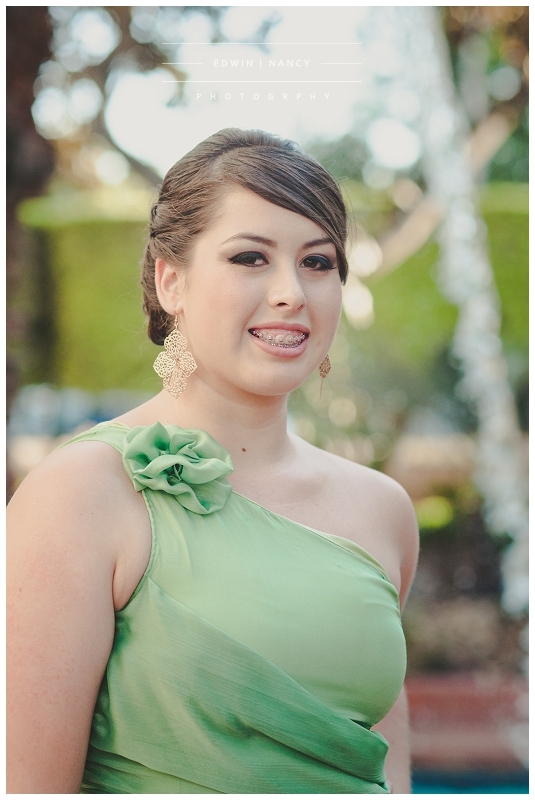 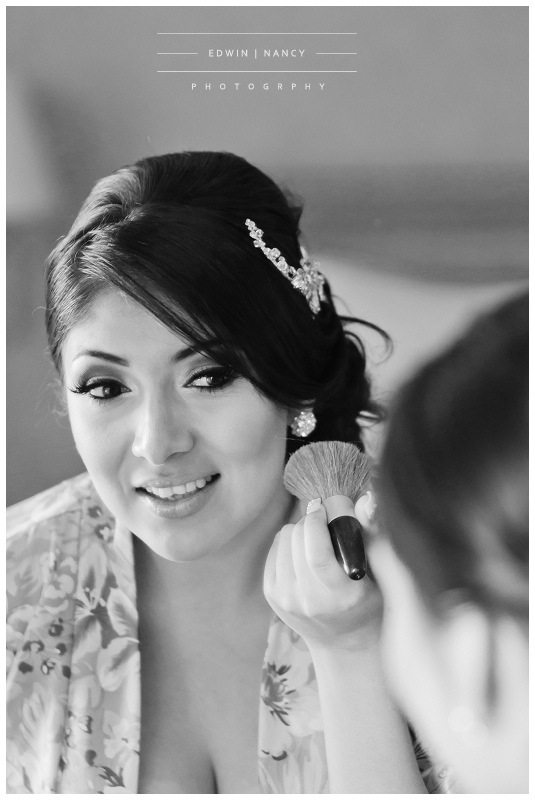 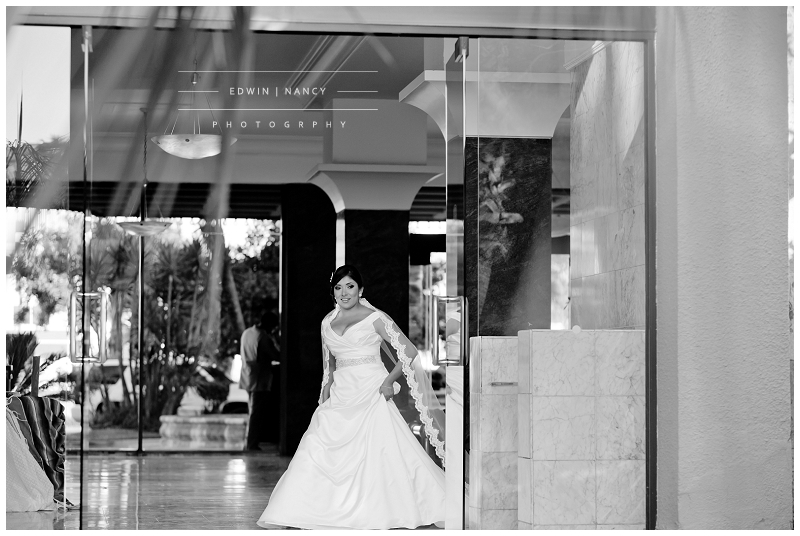 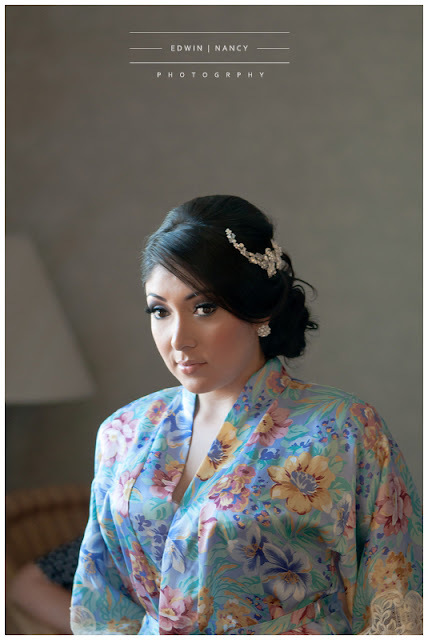 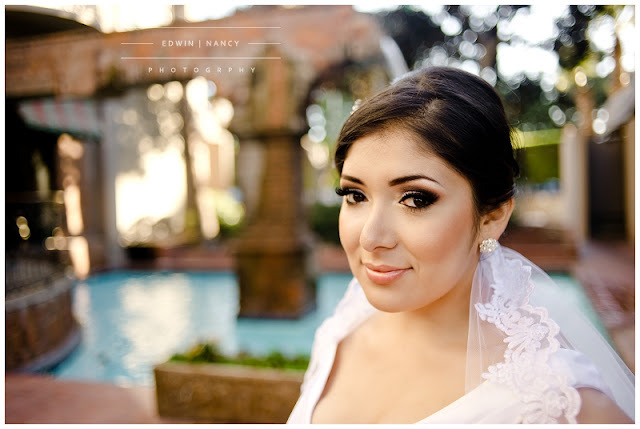 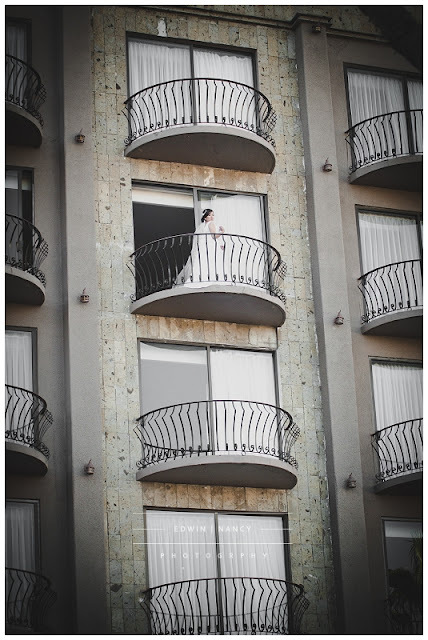 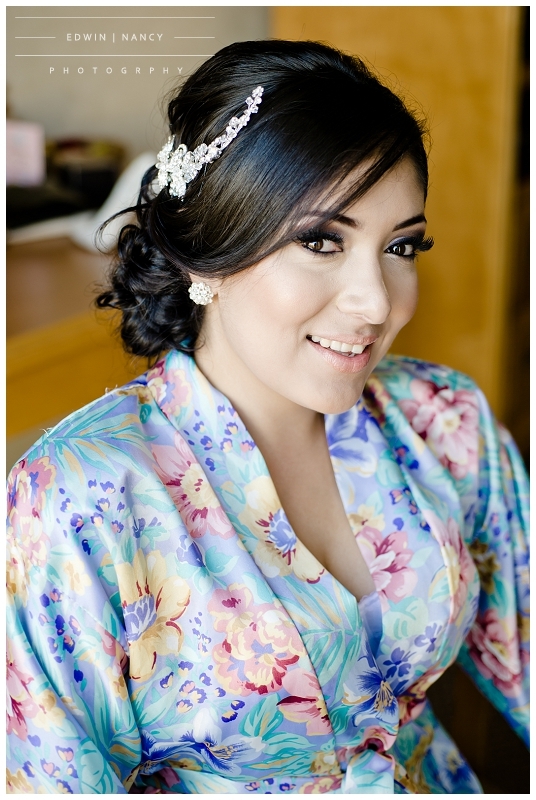 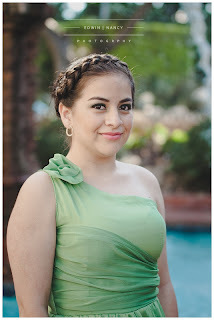 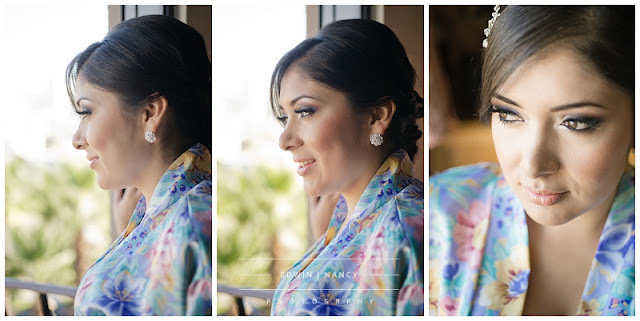 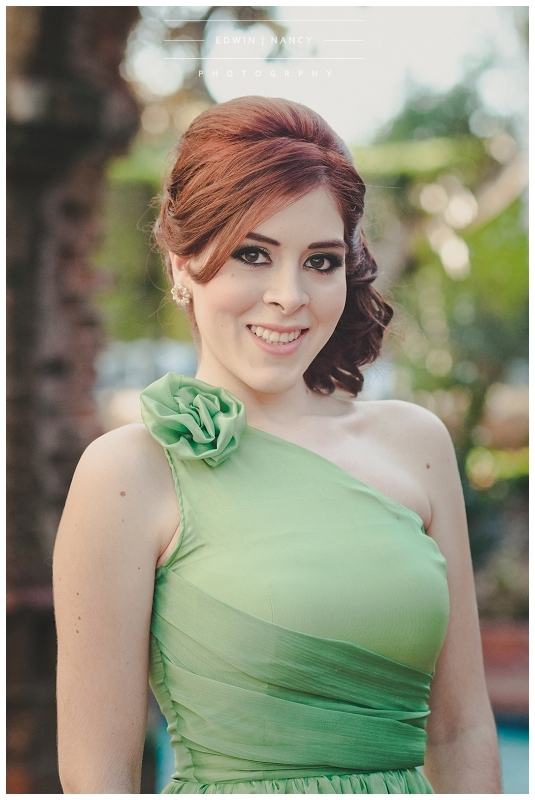 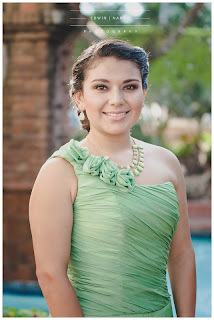 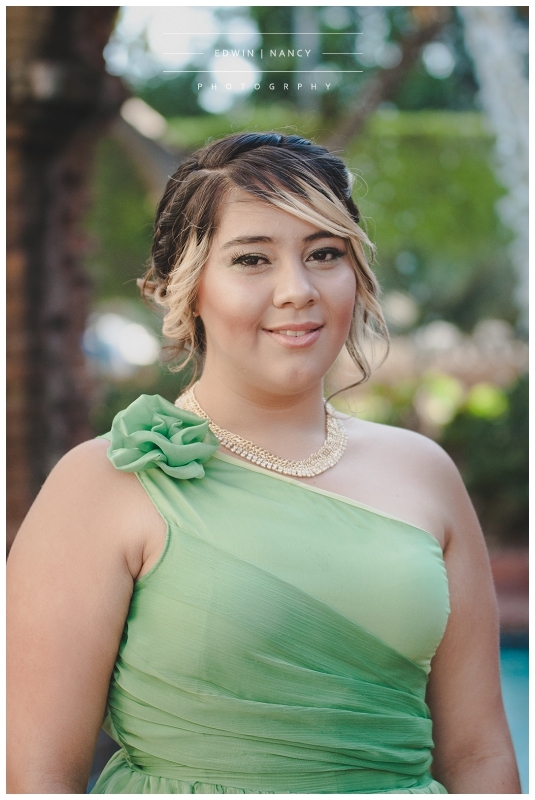 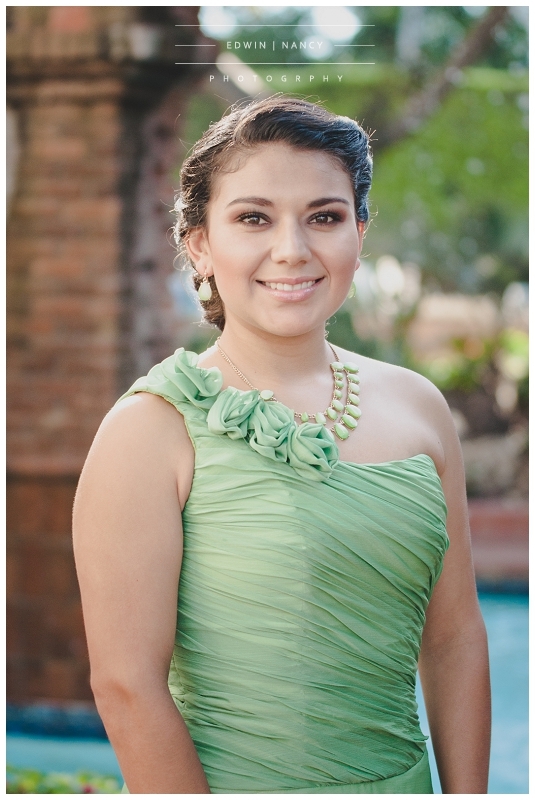 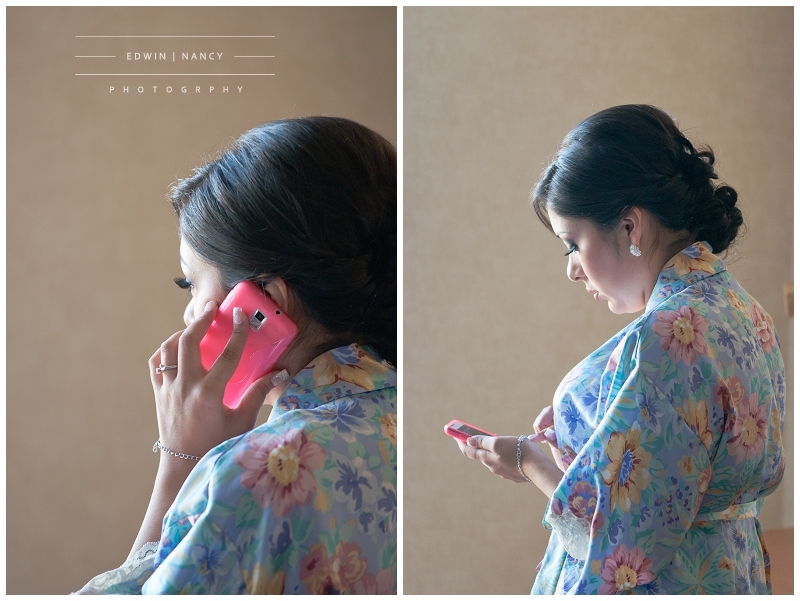 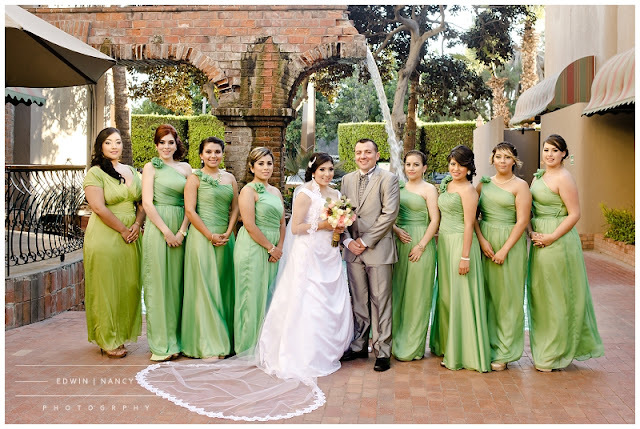 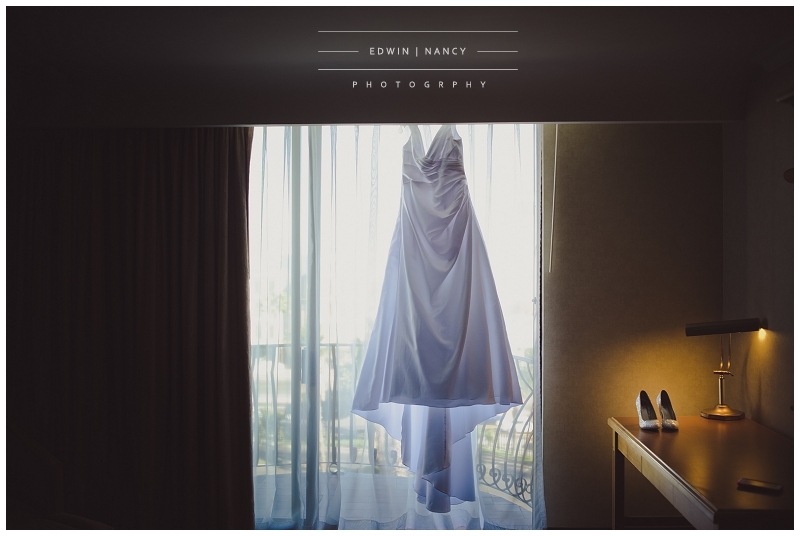 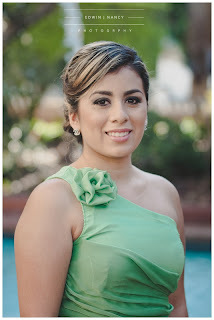 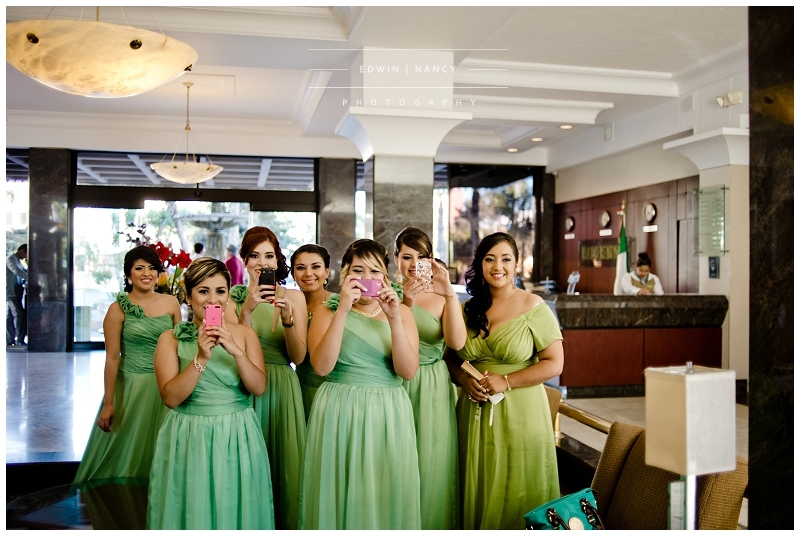 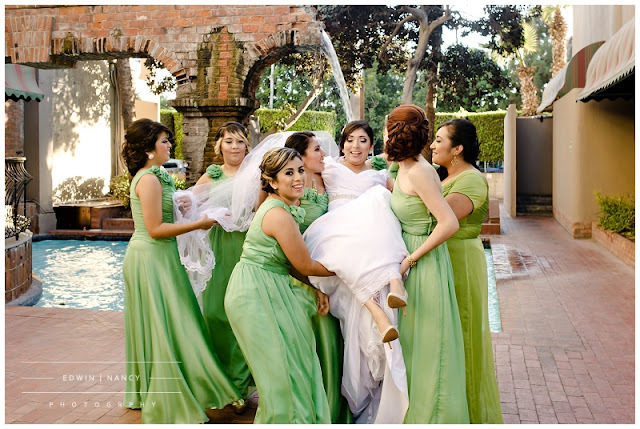 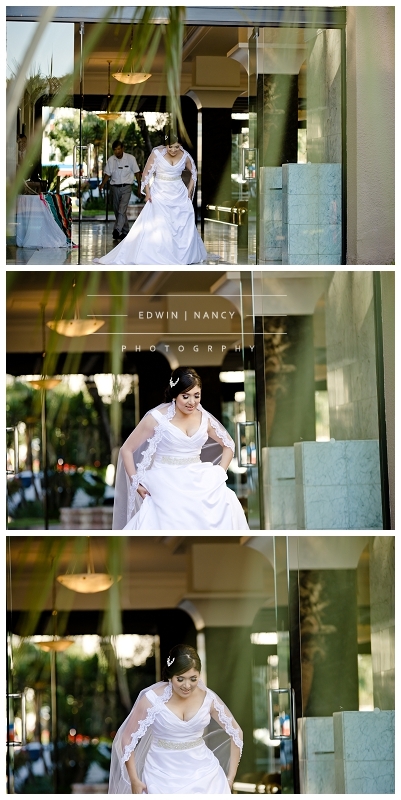 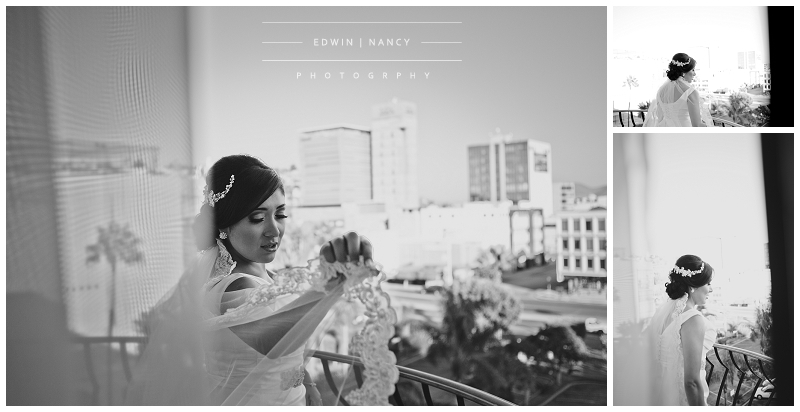 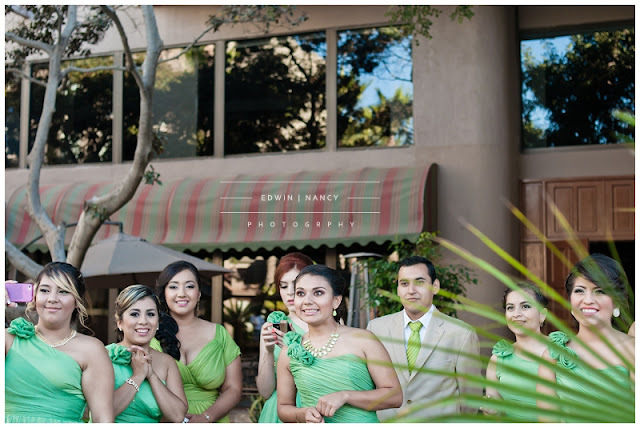 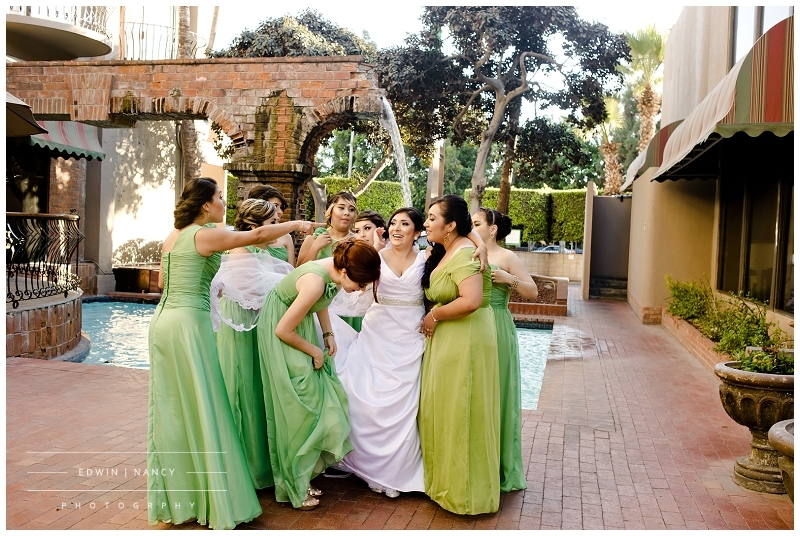 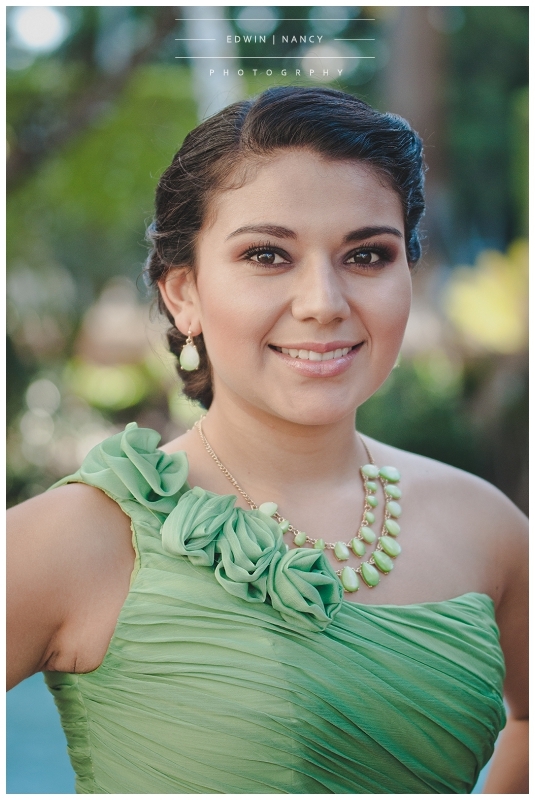 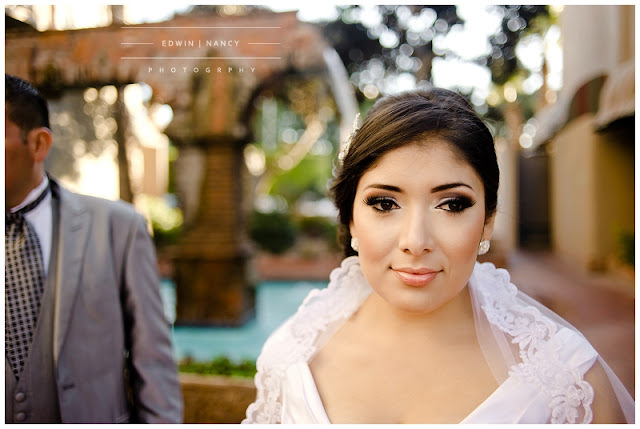 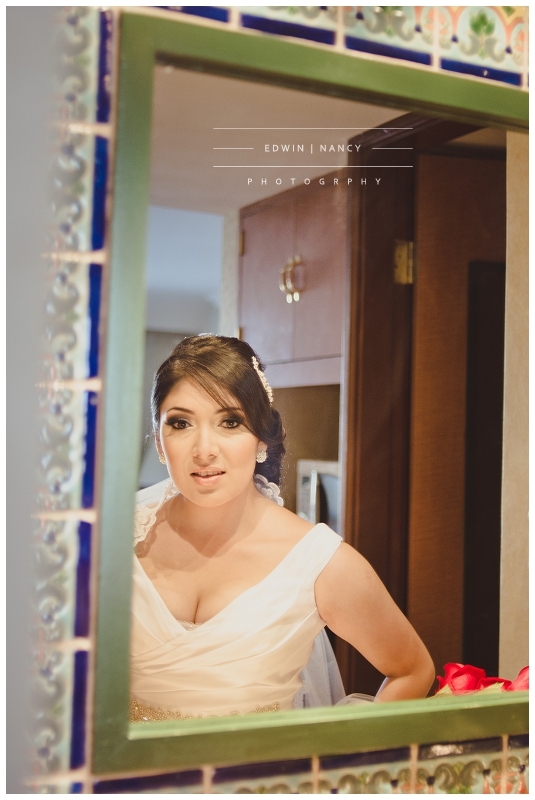 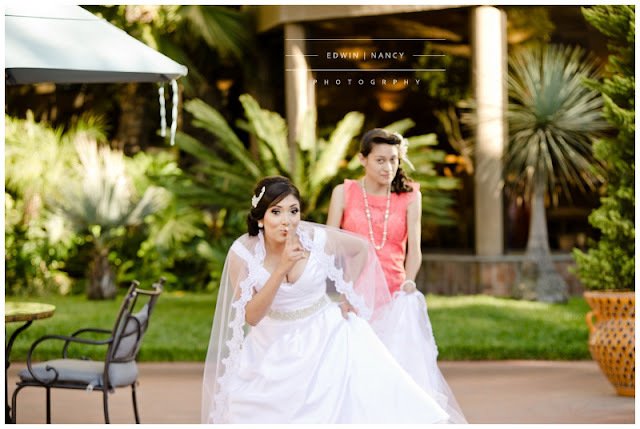 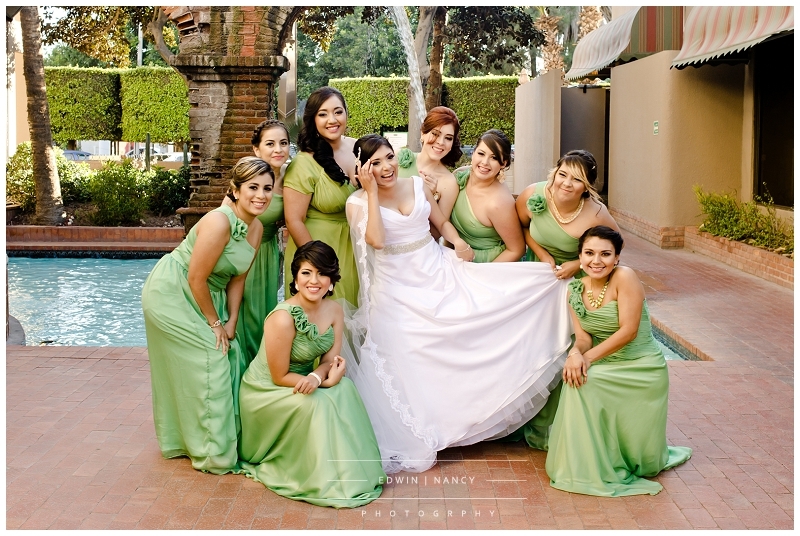 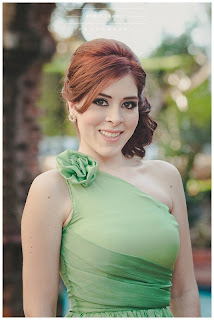 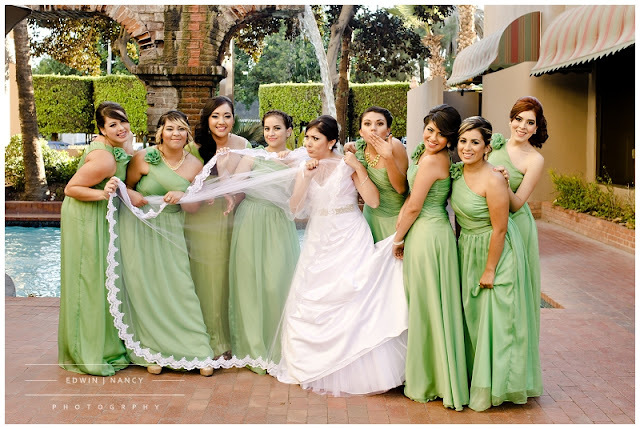 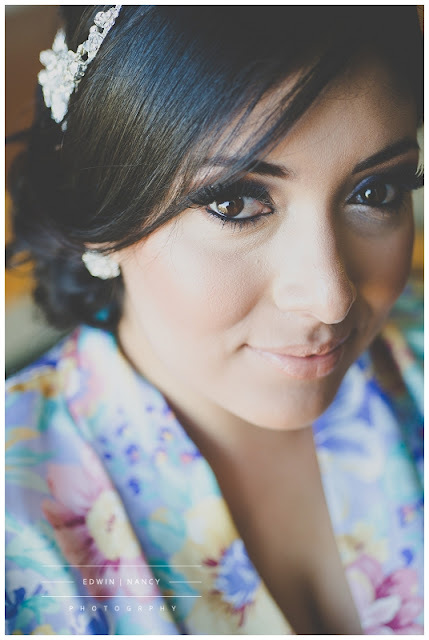 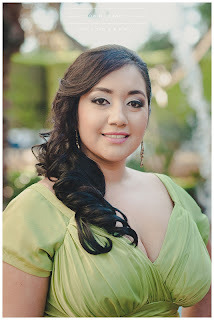 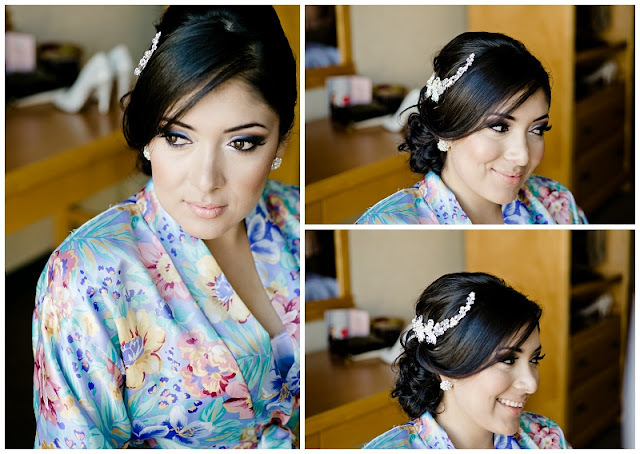 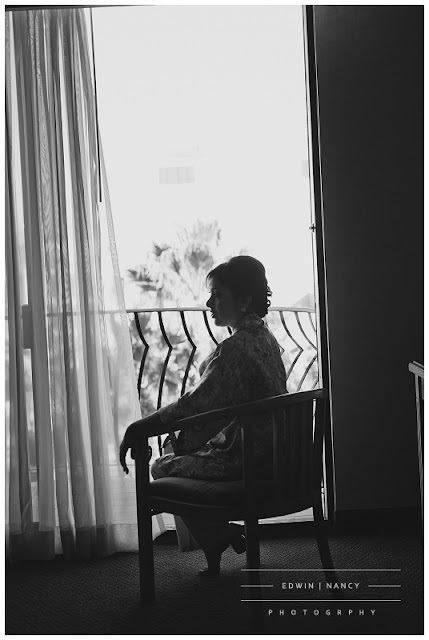 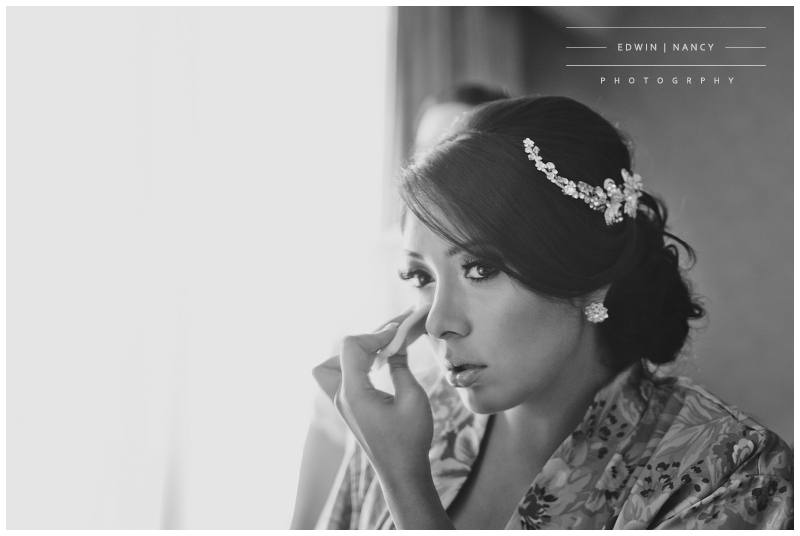 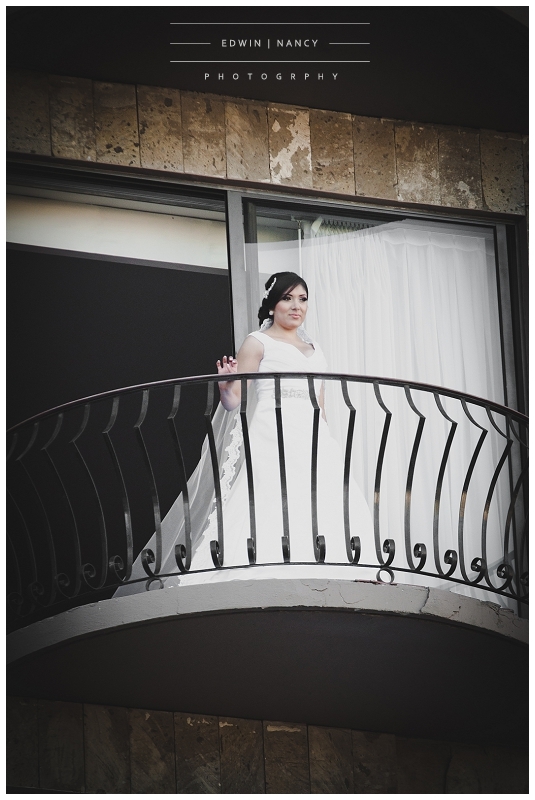 The bride prepared for her wedding at the Hotel Lucerna in Tijuana Mexico only a couple of blocks from their wedding venue.